It’s not enough to have a knife and know how to make basic hunting weapons. That’s craftsmanship—not survival. Nor is it enough simply to have a knife when trapped in an emergency situation, like a collapsed building. You need to know how to conserve your knife and use it properly to escape so that it will not break and you are not injured. 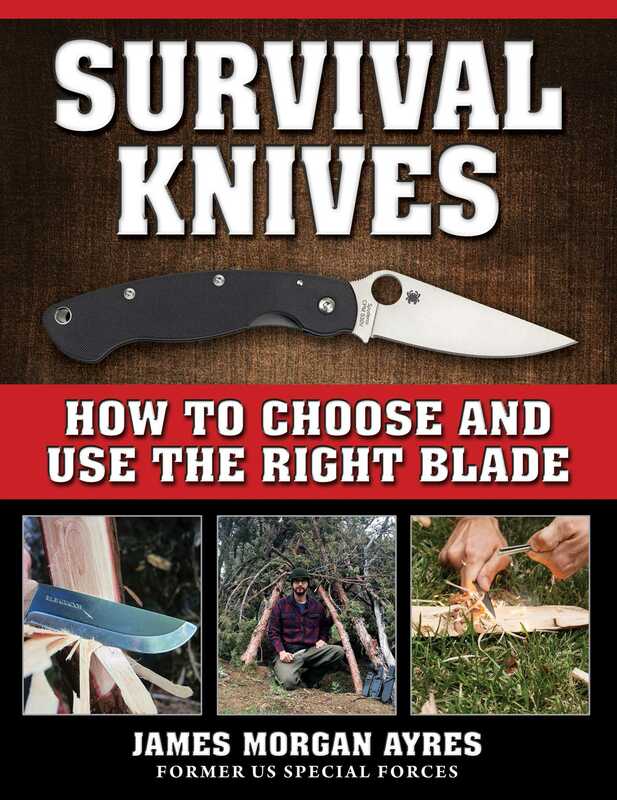 Learn how to use survival knives, and how to use the tools and weapons you can make with the knife—not only in wilderness, but also in urban areas, foreign countries, and disaster zones such as earthquakes, floods, fires, and civil insurrections.